Bounce Up! 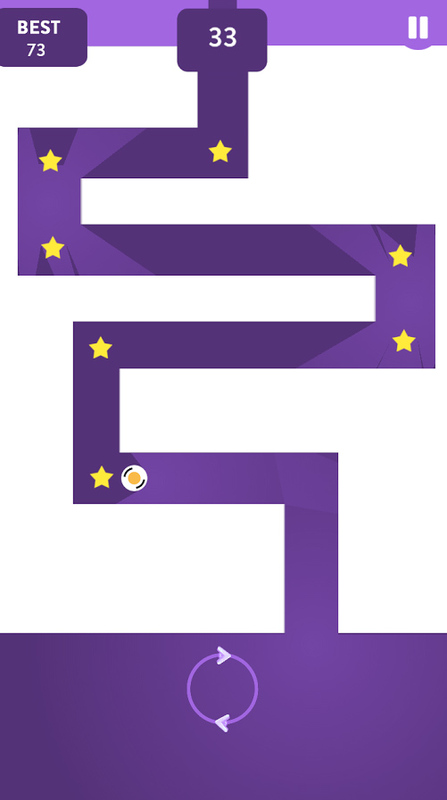 is a unique puzzle platform game that challenges your brain while also testing your reflexes. 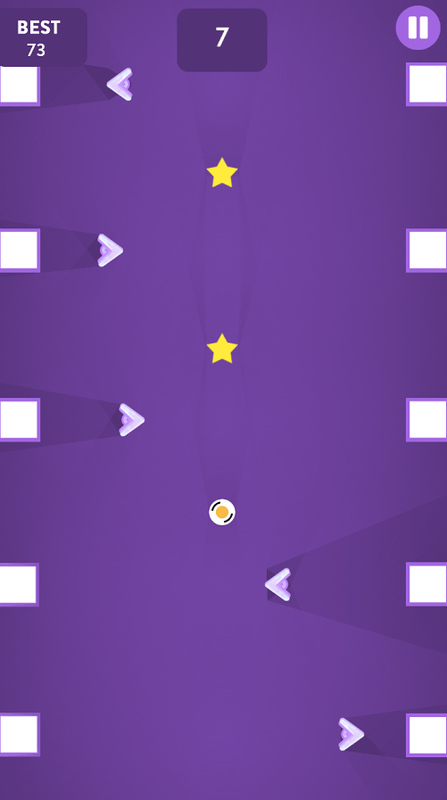 Each level is designed to make you choose the right path while making quick decisions to avoid the moving obstacles. • Endless game that never gets old. 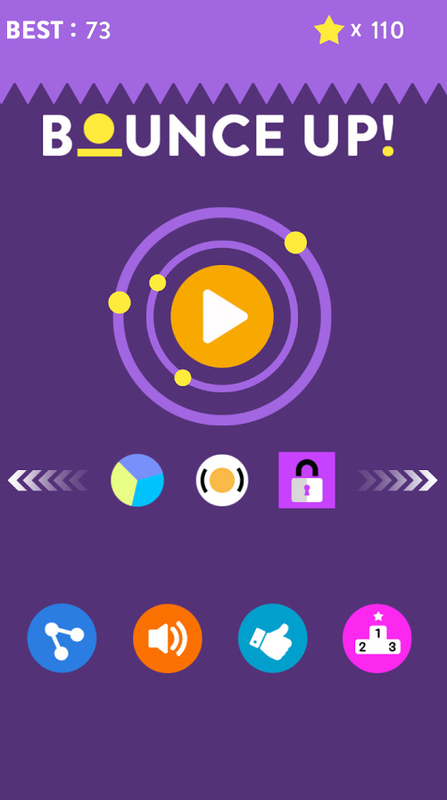 • Collect the stars and beat your friends’ best score! • Unlock new characters with the total stars collected. 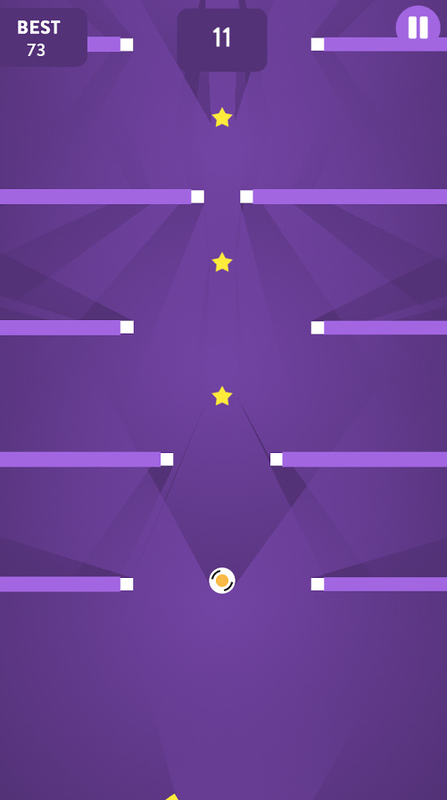 • Share and compete with your friends’ / family to have more fun. This looks very similar to TitanX and Color Switch, which I understand you had preview content of. I am really disappointed that it appears you are taking other’s content and combining it to make your own. Please don’t do this. It infringes on other people’s copyright. Is it not enough that people pay for your service monthly? Do you take their work as well? I am so disturbed to see this practice.. 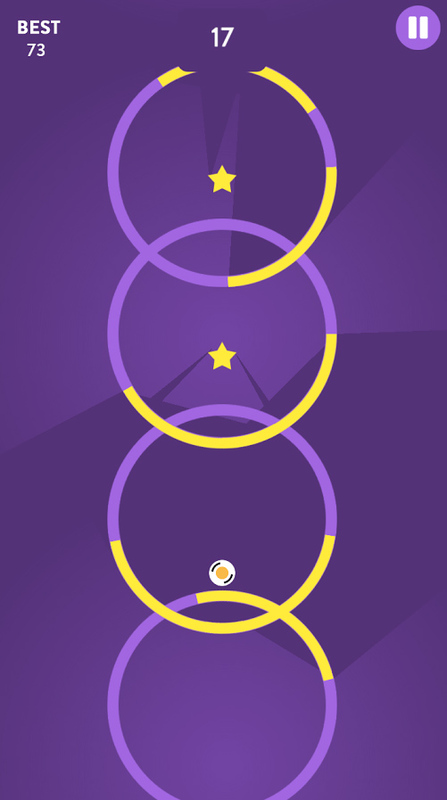 Finally, as a game developer myself, Bounce Up appears to be a great example of Model and Improve. It doesn’t appear to be a direct rip off of Color Switch (which there ARE countless examples of) and it uses some unique gameplay I’ve never seen before, such as a maze aspect, flying arrows, and more. While I agree that people should not directly copy games, I do not feel this is an example of that.